The Compass Trail is your do all bike. It is there for you whenever you need it. 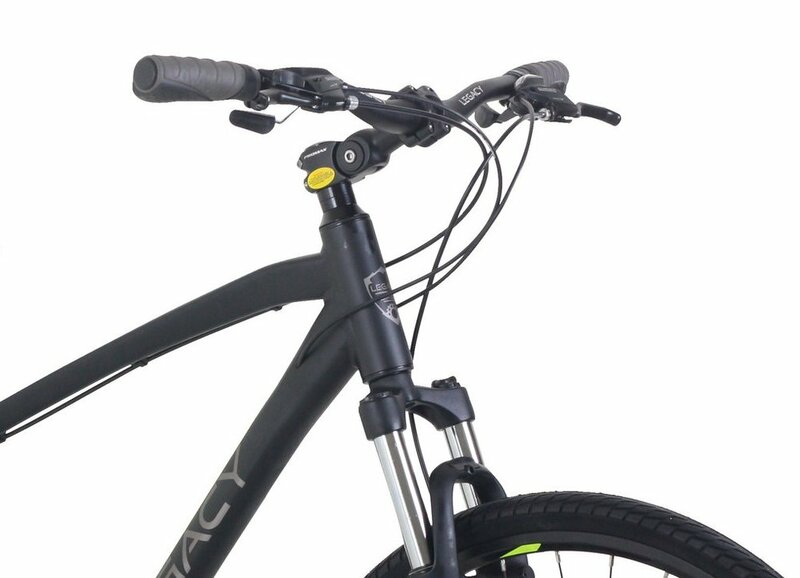 Whether you are on the pavement or on the trails, this bike possesses the best traits of a mountain bike and a road bike.Let the suspension kick in on the bumpy rides you'll be able to endure wherever you choose to ride this performance hybrid.